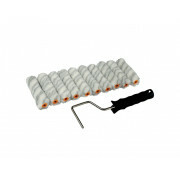 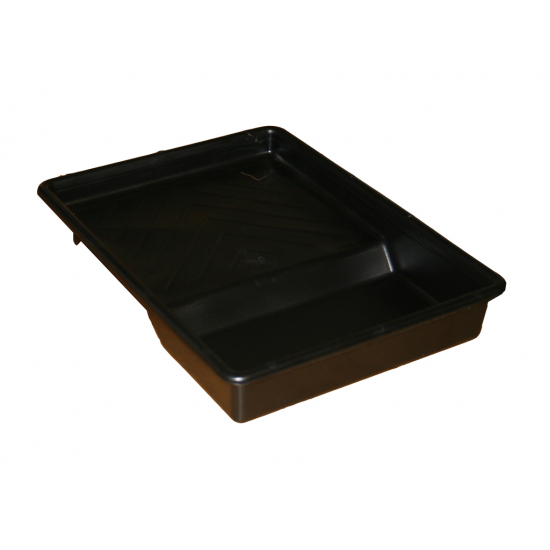 Black plastic roller tray, for use with all widths of paint rollers upto and including 9 Inches wide. 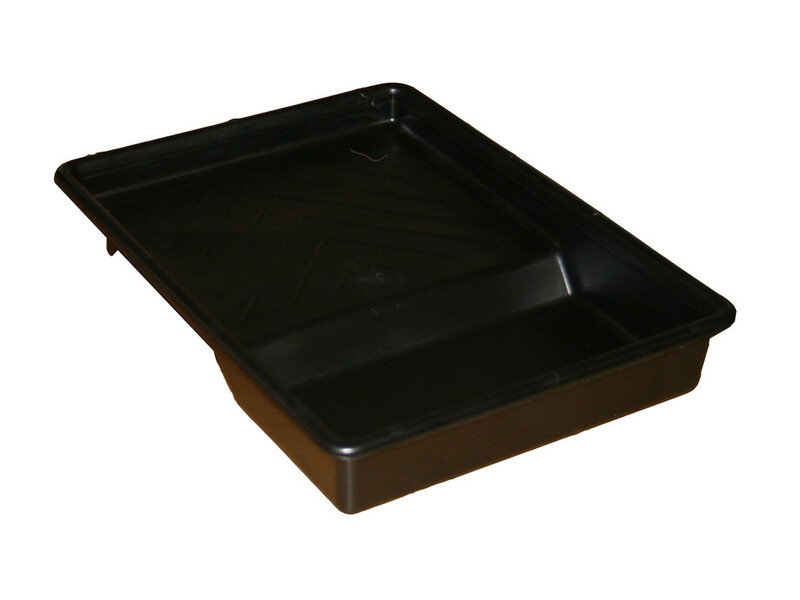 Black plastic roller tray, for use with all widths of paint rollers upto and including 9 Inches wide. 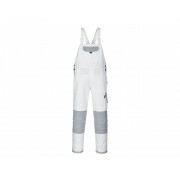 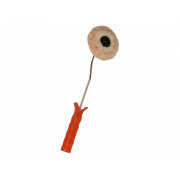 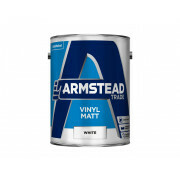 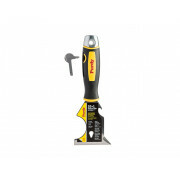 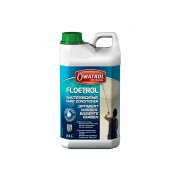 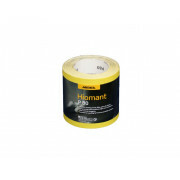 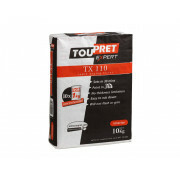 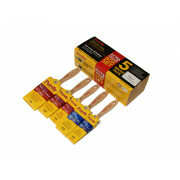 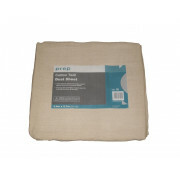 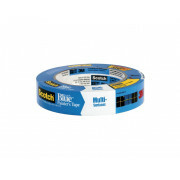 Suitable for use with either water or solvent based paints.